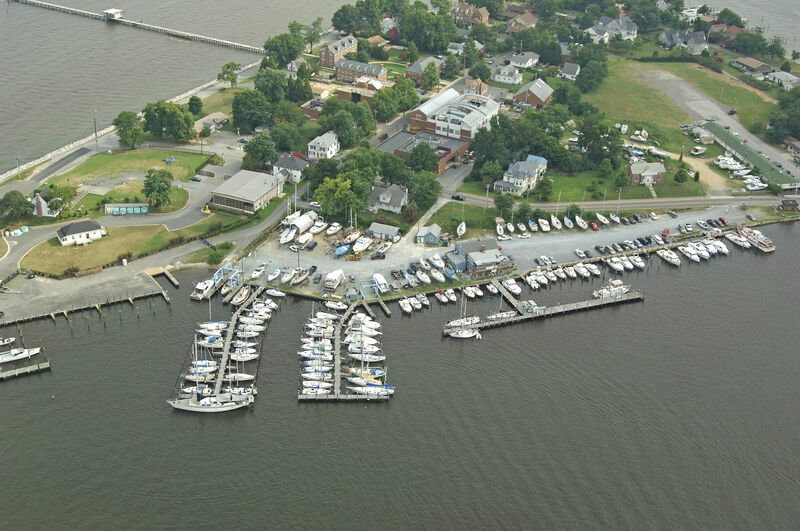 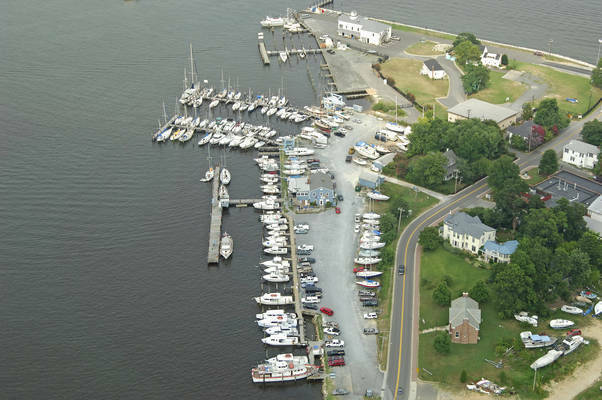 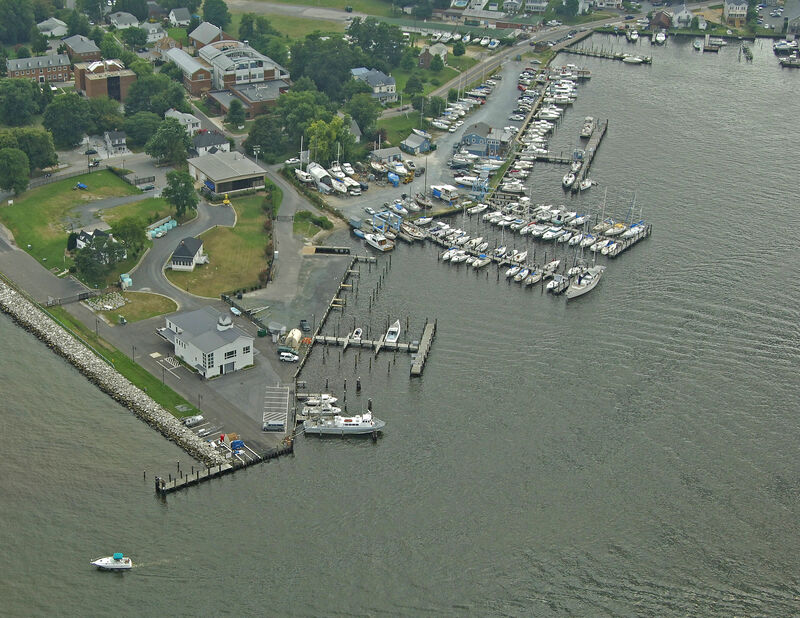 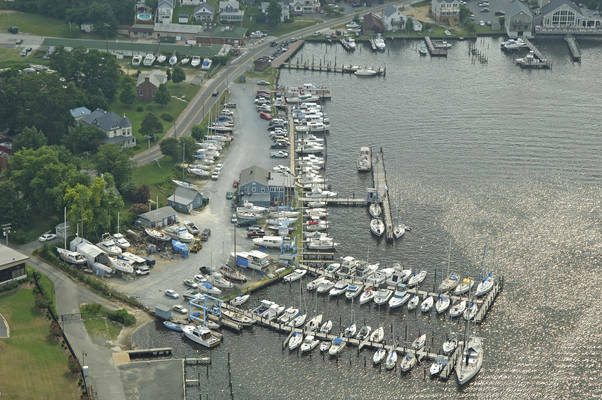 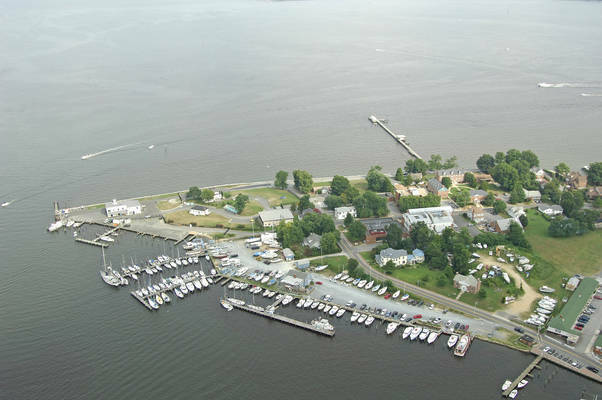 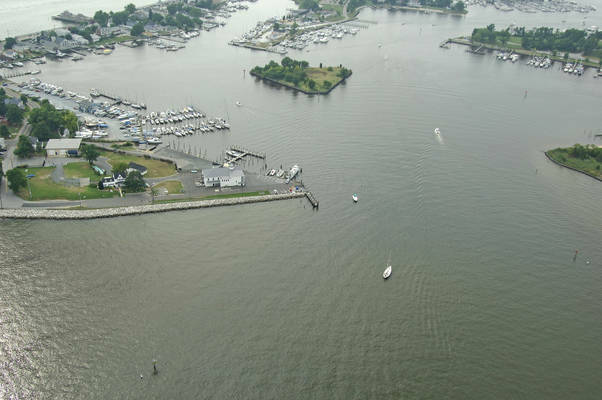 Harbor Island Marina, Inc. lies midway along the western shore of the Chesapeake Bay, whose waters are renown worldwide for their great fishing, cruising and sailing. This seafaring establishment has evolved into one of the most popular boating centers in Solomons, the Patuxent River and Southern Maryland. Harbor Island is a full-service marina, as well as a boat repair facility with boat haul-out capability. 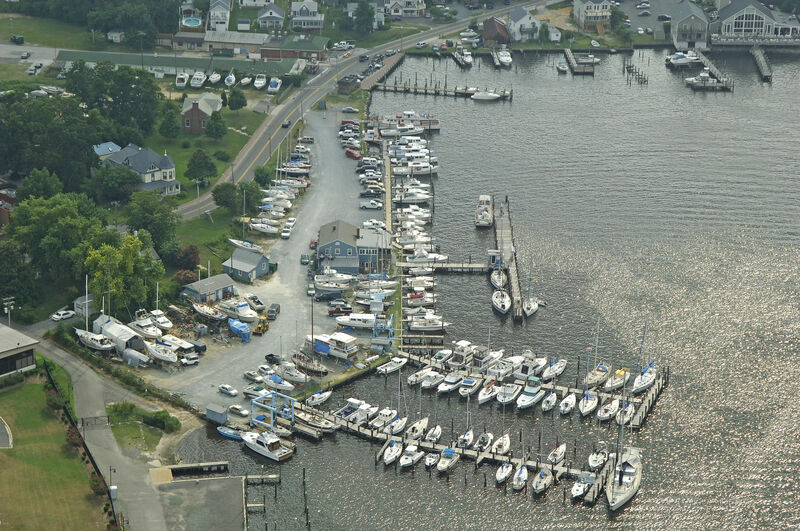 It has plenty of slips in which to berth your boat, whether you are just passing through or staying year-round. 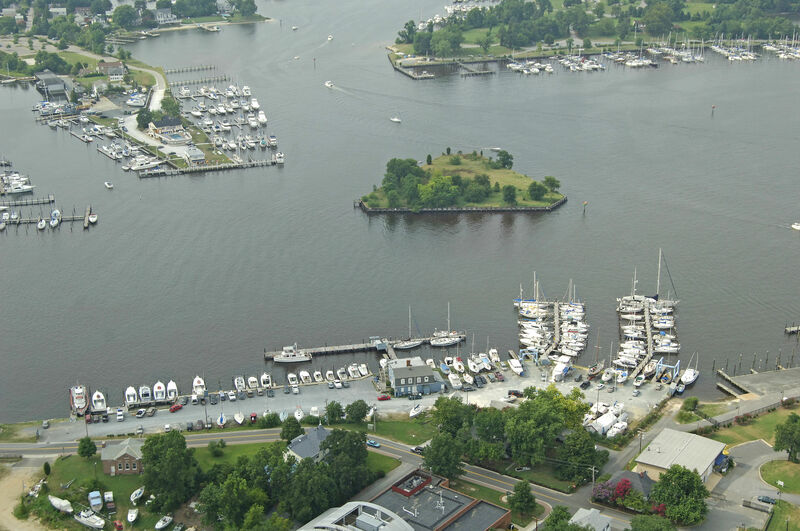 Harbor Island accommodates guests needing overnight dockage. 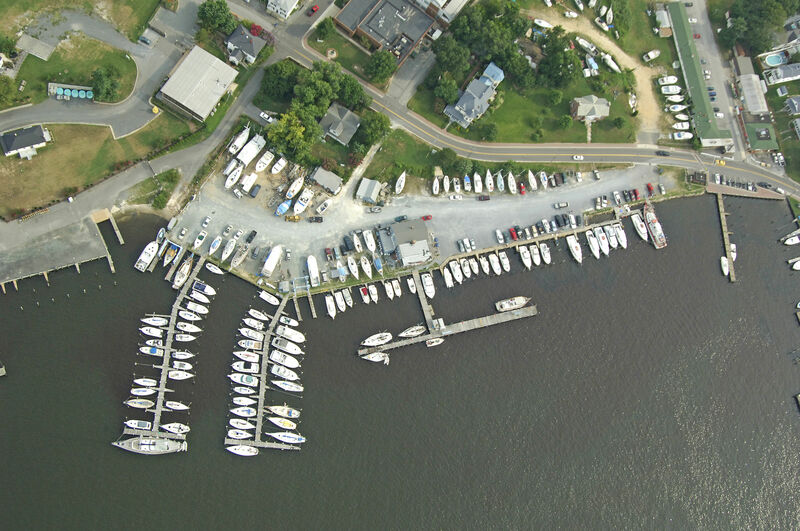 Diesel, gasoline, oil and ice are available at the fuel dock. Harbor Island Marina features the Charles Street Brasserie restaurant and night club, where you can dine, party and listen to live music. Harbor Island Marina is the only marina actually located on Solomons Island and is a short walk to many great restaurants, gift shops, night clubs, and other destinations. 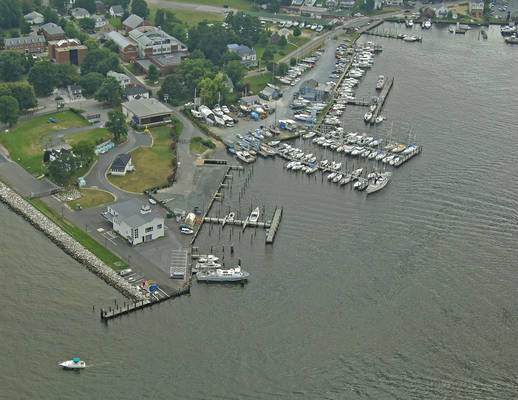 It is nestled between the Solomons Biological Laboratory and the Tiki Bar to the West. 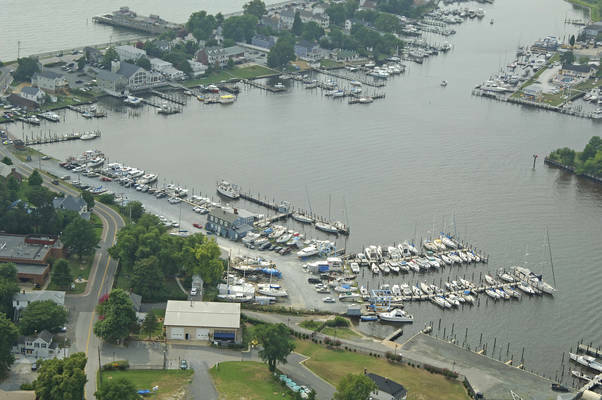 It is about a fifty minute drive south of the Washington Beltway - Route 495. As you are entering Solomons harbor aboard your boat, Harbor Island Marina will be found only a few hundred feet port side and is the first marina that you will see. 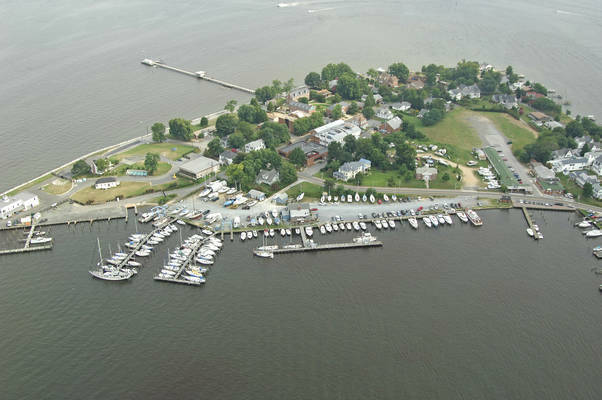 It is just a minute away from the open waters of the Patuxent River and only about a mile from the Chesapeake Bay, so you won't have to limit your boating to 6 MPH for long periods of time just to reach the Patuxent or travel far to cruise the bay.